The Philippines is one of the most disaster-prone countries in the world, suffering from natural disasters such as earthquakes, typhoons, floods, landslides, volcanic eruptions and drought on an annual basis. 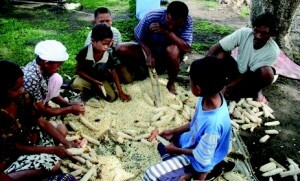 The country also suffers from ongoing conflict, particularly in Mindanao. Most of these emergencies are known to affect up to 200,000 individuals in an area, leading to the need for humanitarian assistance for affected families. 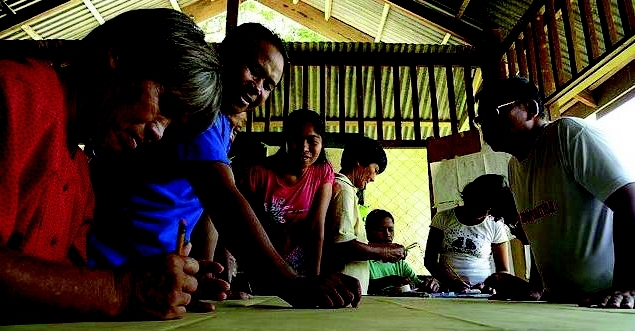 Local organizations are very empathetic to the plight of disaster-affected families but their projects are usually geared for development and not towards emergency response. 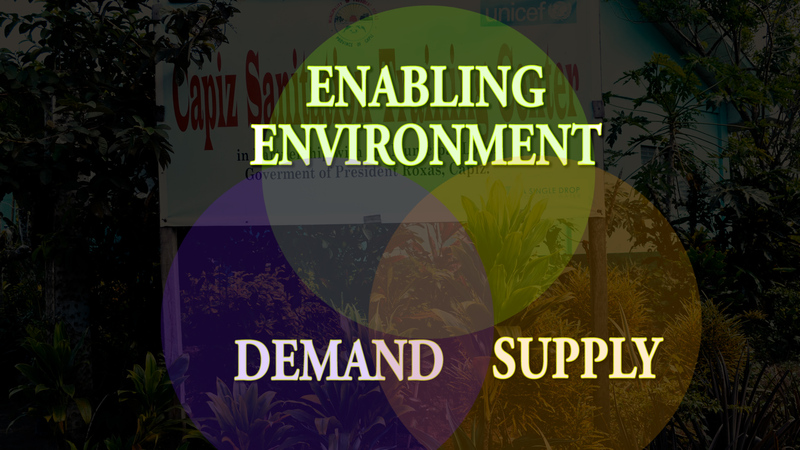 Capacities for emergency response in the Philippines can still be improved, maximizing the different actors in the humanitarian field. 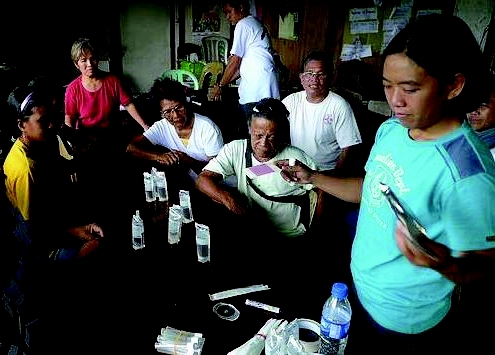 The Humanitarian Response Consortium was formed in 2010 by five local organizations in the Philippines, with a mission to provide the highest quality service to populations affected by disasters. 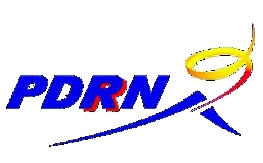 Each of the five local organizations has complementing specializations and has strategic operations in all three major island groups of the Philippines. In the event of a natural disaster or conflict, these organizations can come together and launch an emergency response as one consortium. Our strength comes from close coordination with all actors and maximizing participation of affected populations, especially of women, in the humanitarian effort. 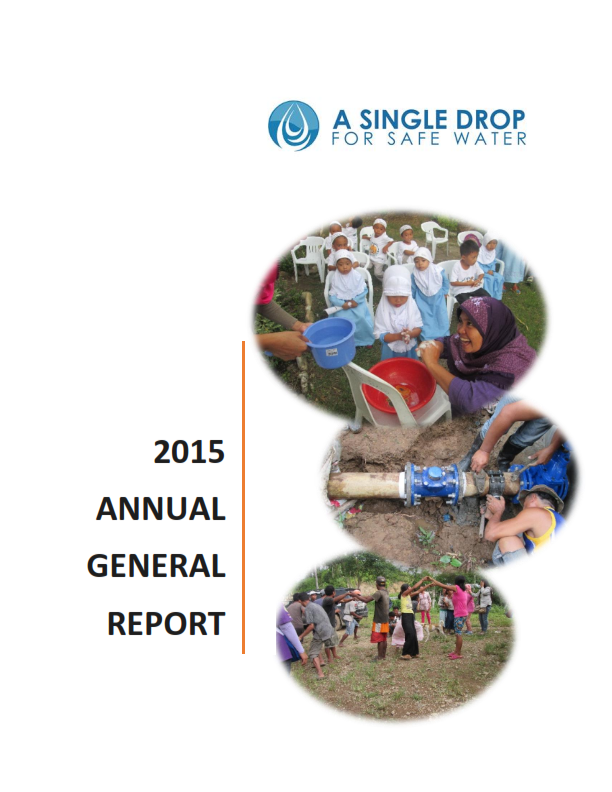 ASDSW is building the capacity of self-reliant partnerships to plan, implement, and manage community-driven clean water and sanitation solutions through sustainable organizational strategies, WASH Education, and appropriate technologies. communities to effectively protect them from harm. 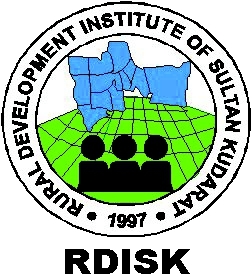 RDISK envisions the attainment of self-determining rural communities whose development is founded on equity, ecological sustainability, gender fairness, respect for people’s rights and culture, and the economic, socio-cultural and political empowerment of the marginalized rural sectors and peoples. 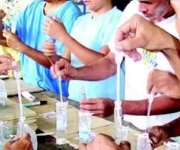 The alternative bridge to community development (ab2cd, inc.) have been organizing community-based “disaster mitigation and risk management summits” in the hinterland communities of NorthWestern Mindanao. 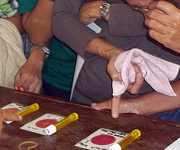 We have this far reached 13 barangays of western Cagayan de Oro City;1 barangay in the Municipality of Baungon, Bukidnon; and, 1 barangay in the Municipality of Talakag, Bukidnon. 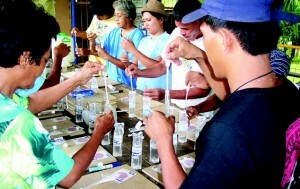 The summits aim to have access to inventory of human resource capacities and physical logistical support to launch a preventive programme in times of disasters and calamities at community-level, and are jointly supported by volunteers coming from the Lambda Phi Delta Sorority and the Beta Phi Upsilon Fraternity. We write to solicit your benevolence and request your assistance in the form of providing us support in terms of emergency communications facilities (2-way radios) and training of our volunteers; in the conduct of participatory community-based disaster risk management planning, particularly on contingencies and preparedness strategies for senior members of the communities and other marginalized sectors (women, children, and persons with special needs); and, in providing climate-change mitigation livelihoods to include tree planting, communal vegetable gardening, and fish-caging. Further, we also seek the possibility of being provided with appropriate and necessary logistical support for immediate response (ambulance-type vehicle is ideal). We feel that in increasing the preparedness level of our people who are continually threatened by disasters, we will save on lives and properties, as well as the necessary infrastructures and production areas. The area we serve is populated by the tri-people (Indigenous, Muslims, Christian Settlers). Our heartfelt gratitude in your consideration of this request and if you need more information, please feel free to contact us and we shall gladly be obliged. It was suggested that I donate to you, as you could help with disaster relief now, after the typhoon. But I see nothing up on your website that would indicate how we could donate……. disheartening. Thank you for your interest. However donations do not represent our sustainable business model. We are rending in partnership with UNICEF and OXFAM. Donations to either will be effectively used to meet the needs of those affected.